The existence of Château d’Armailhac dates back to the late 17th century, as evidenced in a land register from 1680 which mentions the brothers Dominique and Guilhem Armailhacq, owners of parcels of land in Pauillac. Another land register from 1750 notes that their descendants have “planted with vines” the family estate, covering 15 to 16 hectares (37-39 acres). 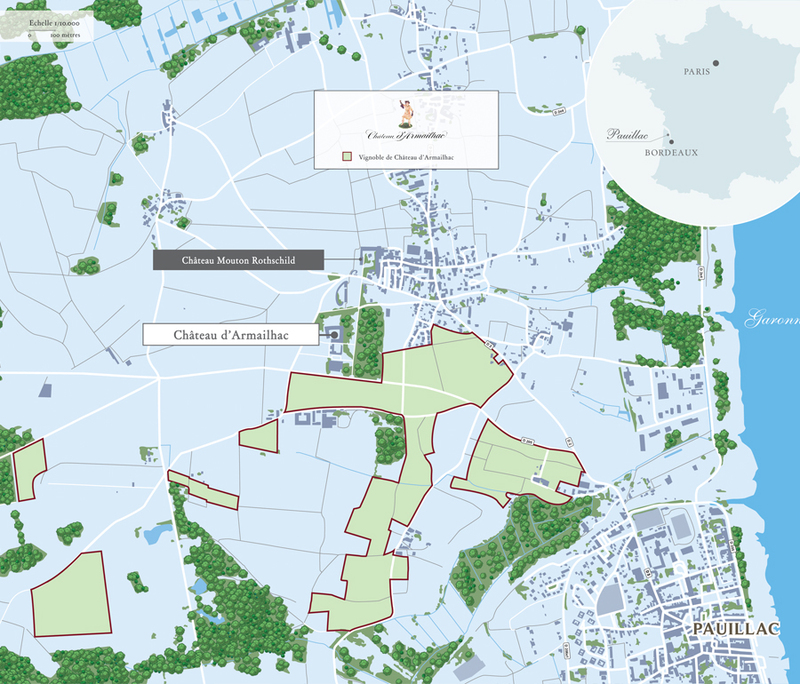 By the end of the 18th century the estate has grown to 52 hectares (128 acres) but the brokers of the time describe its wine as “disappointingly thin”. Throughout the following century, Mouton d’Armailhacq’s owners work unceasingly to improve its quality, using techniques such as topping-up, running-off, barrel disinfection and fining. Their efforts are rewarded in 1831, when the wines of Mouton d’Armailhacq sell for twice as much as their more highly reputed neighbours. The ultimate recompense, Château Mouton d’Armailhacq is given Fifth Growth status in the 1855 Classification – the same one which made Château Mouton Rothschild “First of the Seconds”. The “first wine”, the only one authorised to bear the growth’s name, is distinguished from the “second wine”, less rich and sold for consumption in local taverns. In 1931, the young Baron Philippe de Rothschild became a minority shareholder of the Société Anonyme du Domaine de Mouton d’Armailhacq, then in 1933 acquired all the shares from the Comte de Ferrand in return for a life annuity. A year later, on the Comte de Ferrand’s death, he became the effective owner of the estate. The Mouton d’Armailhacq portfolio included the Société Vinicole de Pauillac, forerunner of what is now Baron Philippe de Rothschild SA. Inseparable from Château Mouton Rothschild, Château Mouton d’Armailhacq houses all the technical and agricultural equipment for the two estates in its extensive outbuildings. 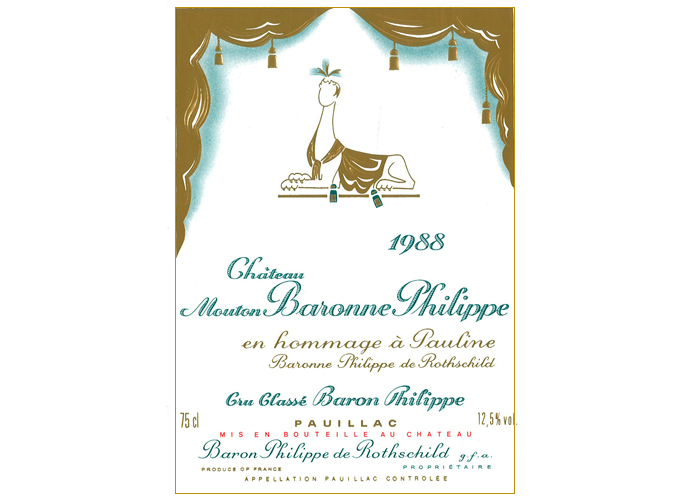 From 1956 to 1988, the wine was called Mouton Baron Philippe, then Mouton Baronne Philippe. A Fifth Growth of acknowledged quality, its original identity as Château d’Armailhac was patly restored in 1989. 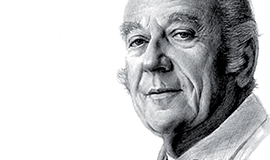 BEARING THE STAMP of his constant personal commitment, spirit of independence and visionary genius, the long reign (1922-1988) of Baron Philippe de Rothschild, poet and man of action, was marked by a series of key decisions, some of which would revolutionise the world of wine. A man of culture and action, Baron Philippe de Rothschild (1902-1988) successfully combined an appreciation of beauty with a practical cast of mind. 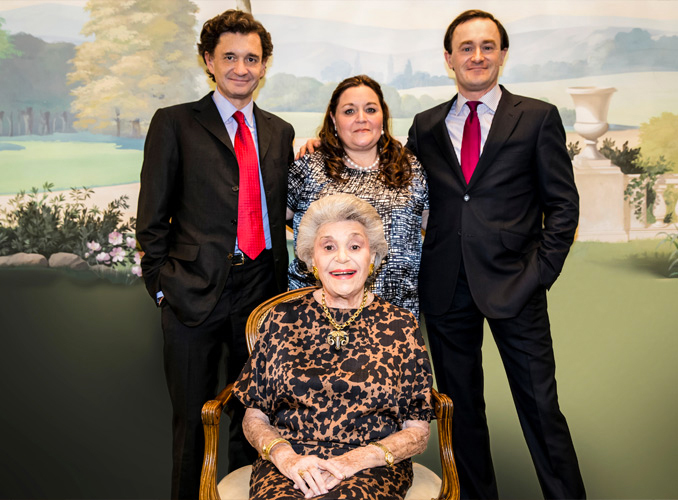 Baroness Philippine de Rothschild and her children : from left to right Philippe Sereys de Rothschild, Camille Sereys de Rothschild, Julien de Beaumarchais de Rothschild. 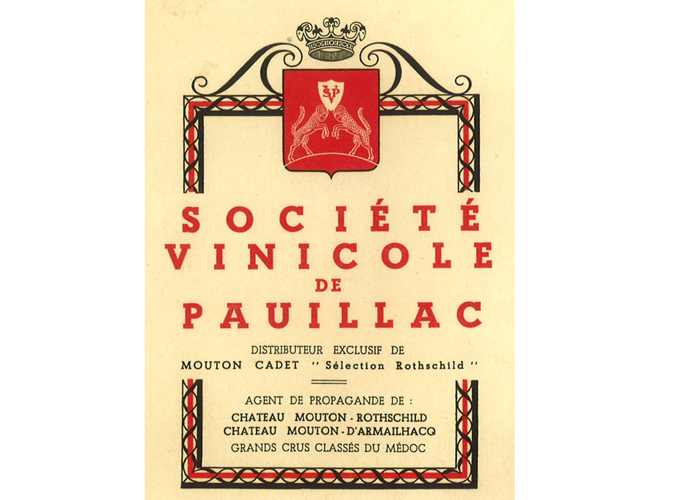 The Mouton d’Armailhacq portfolio included the Société Vinicole de Pauillac, forerunner of what is now Baron Philippe de Rothschild SA. 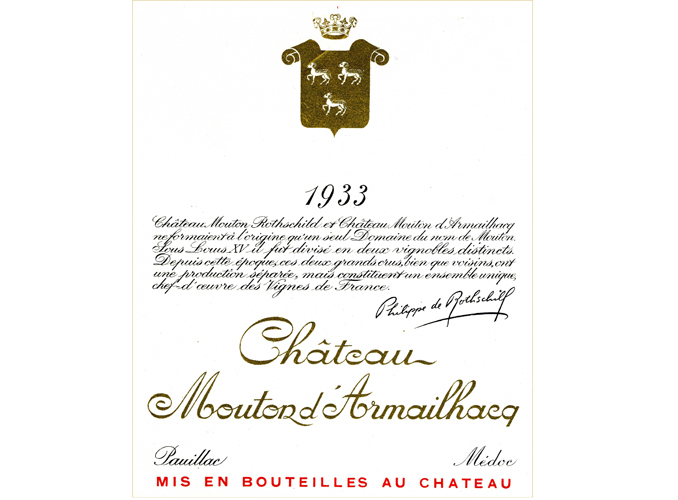 In 1931, the young Baron Philippe de Rothschild became a minority shareholder of the Société Anonyme du Domaine de Mouton d’Armailhacq, then in 1933 acquired all the shares from the Comte de Ferrand in return for a life annuity. From 1956 to 1988 the wine was called Mouton Baron Philippe, then Mouton Baronne Philippe.